Maui Jim is proud to announce the Maui Jim Ocean Racing Series (“MaJORS”). The 2018 event series includes four Hawaiian islands (Kauai, O’ahu, Molokai and Maui) and Hood River, Oregon spanning six months. 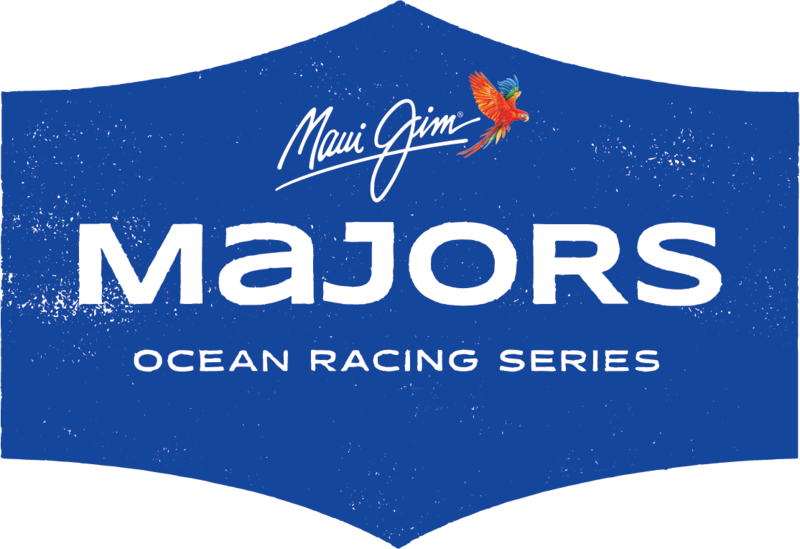 The MaJORS brings eleven of the Pacific's top ocean racing events under the Maui Jim banner and consists of a unique blend of Hawai‘i’s unique and traditional ocean disciplines including swimming, one-person outrigger canoe, surfski, stand up paddleboard and prone paddleboard.